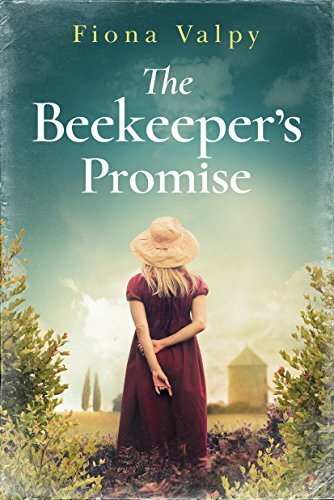 My pick of the paid 100 Bestselling Kindle books is The Beekeeper’s Promise by Fiona Valpy. It is number one on the paid charts today. I’ve been meaning to buy this for a while … thank you for the reminder! It looks terrific and can’t wait to read it! This one sounds really good. I am not familiar with the book at all, so will check it out. Thanks for sharing it.